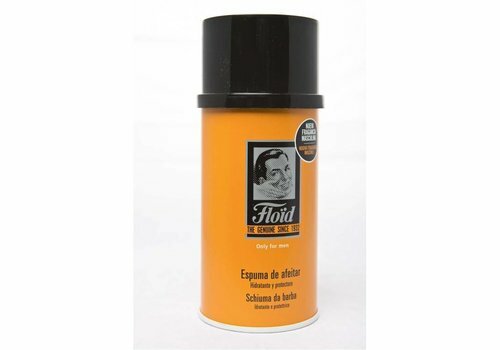 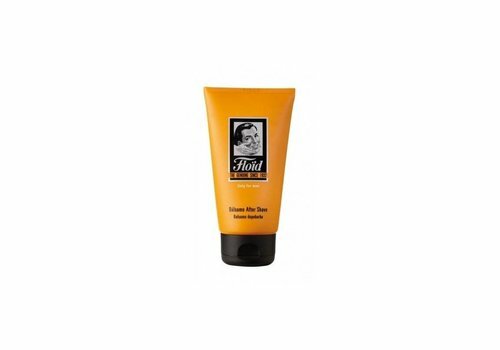 Floid After Shave Balm 125 ML. 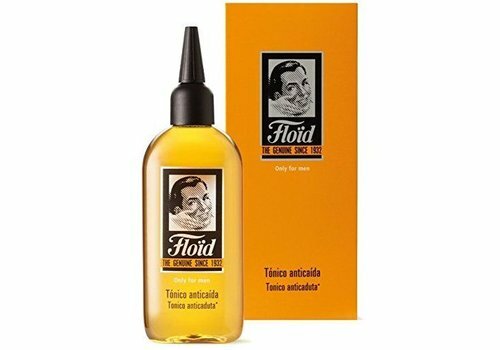 Floid After Shave Strong 150 ML. 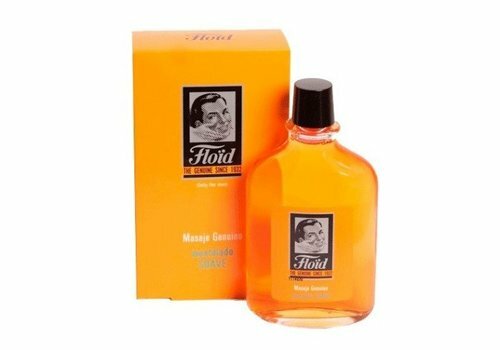 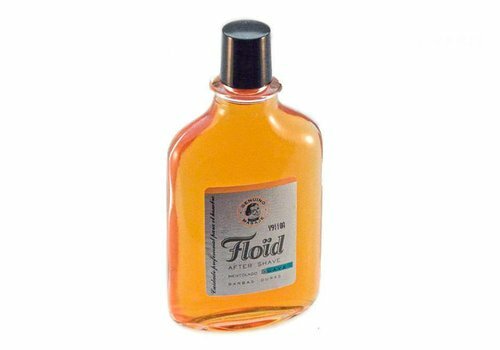 Floid After Shave Strong 400 ML. 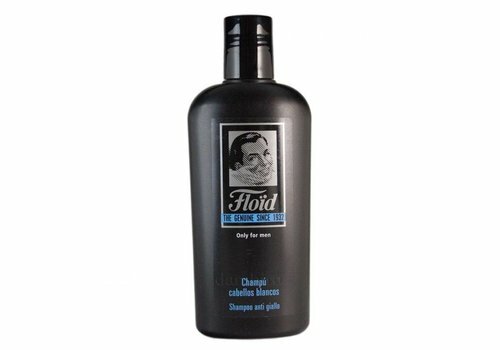 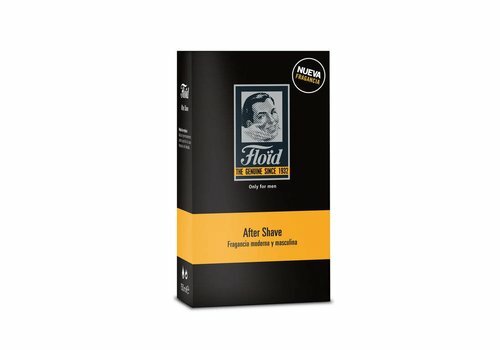 Floid After Shave Zwart 150 ML. 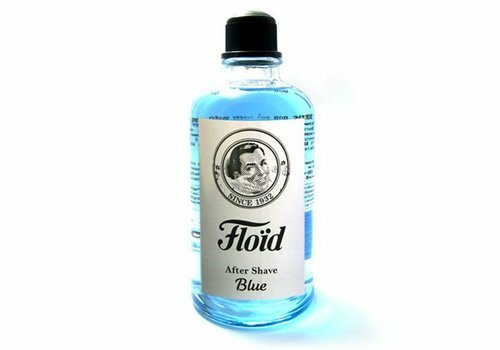 Floid Blue Lotion 400 ML. 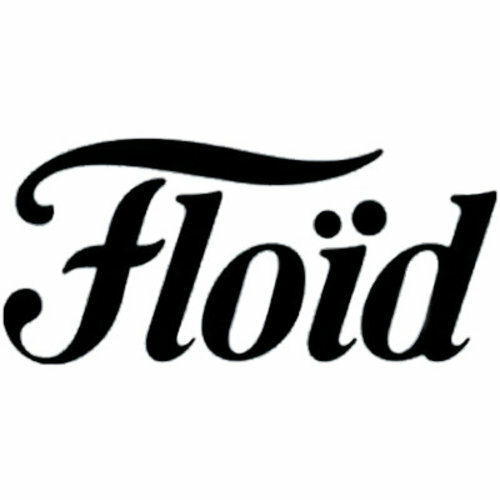 Floid Shampoo Grijs Haar 250 ML.